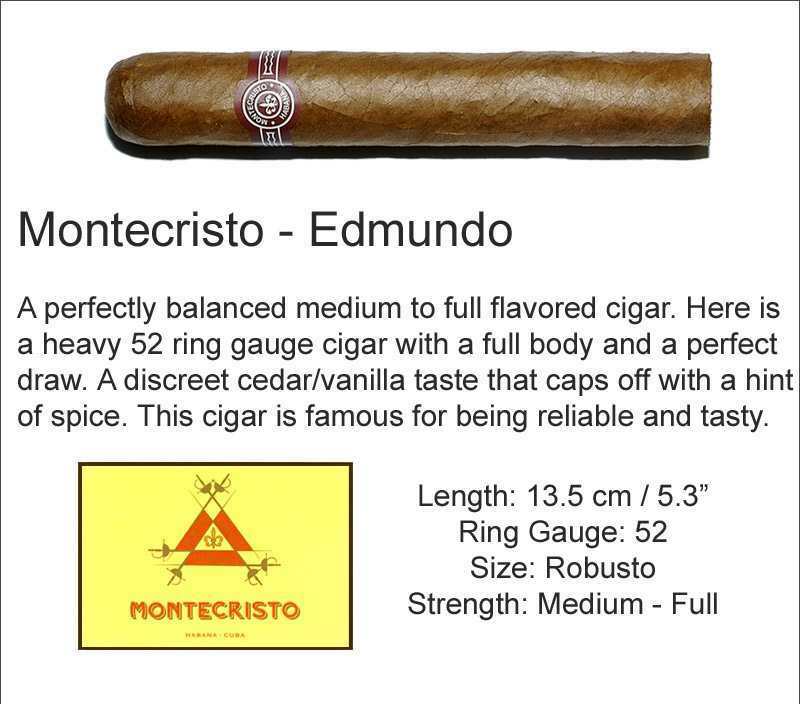 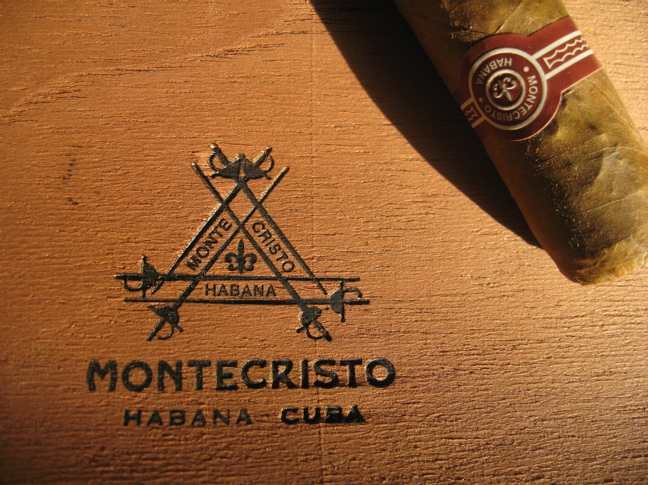 English market selection Montecristo Edmundo cigars. 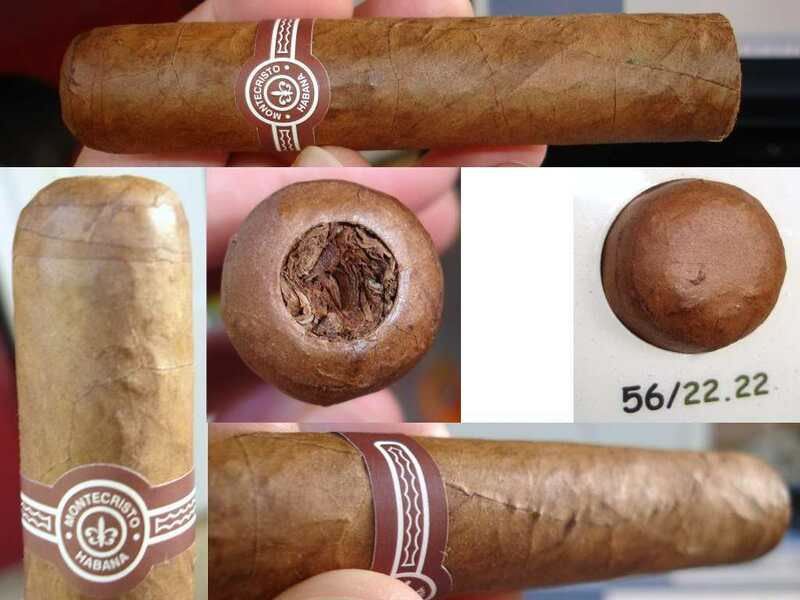 We guarantee to offer the lowest prices. 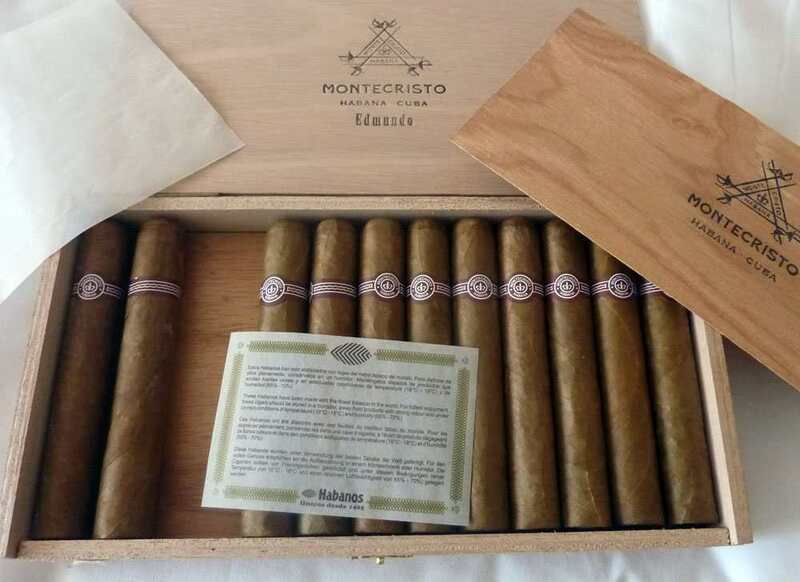 We will deliver everywhere in the world! 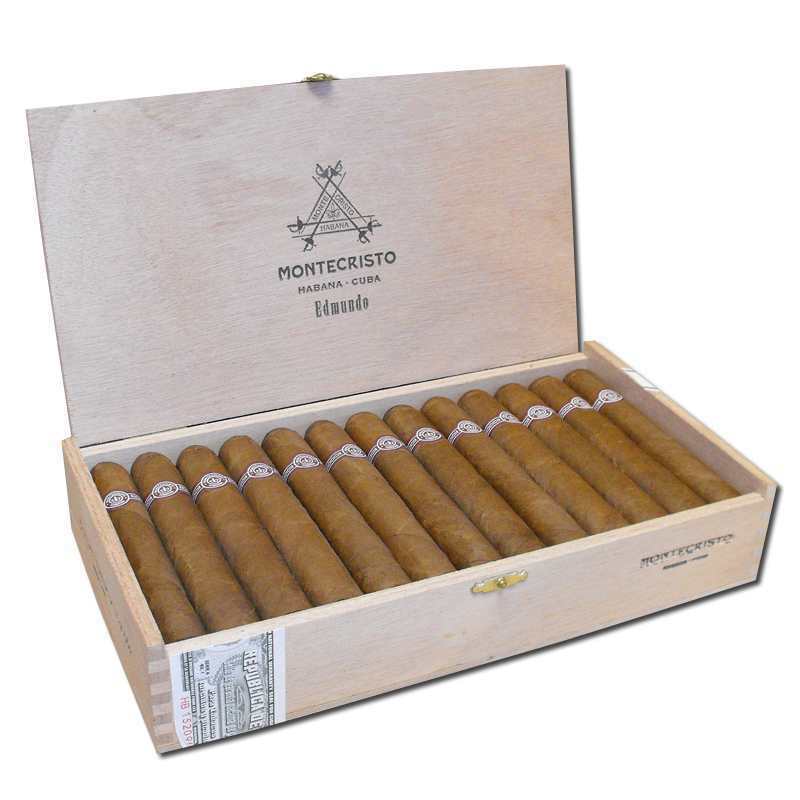 These cigars are the first commercial production batch and should be first rate quality. 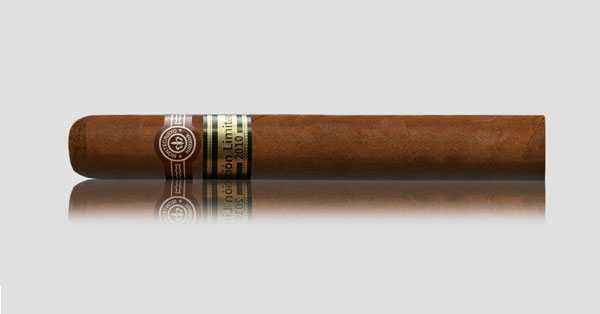 Edmundo is exclusively available to our UK clients at this time only. 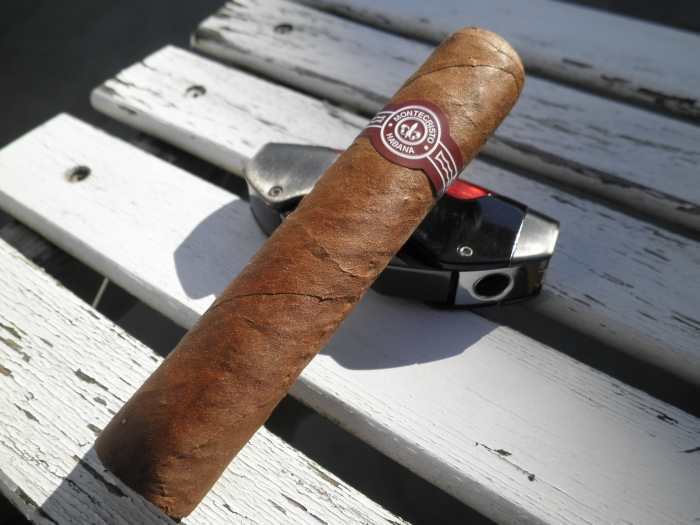 Rated 94 by Cigar Aficinado!